While looking for something thematic for this week, I ended up falling down the rabbit hole of the Deadspin feature Dead Wrestler of the Week. If you're unaware, it's a cornucopia of different critical biographies of (mostly) dead wrestlers, overwhelmingly from the late 1980s and early 1990s. You'll spend entirely too much time reading these, I promise. 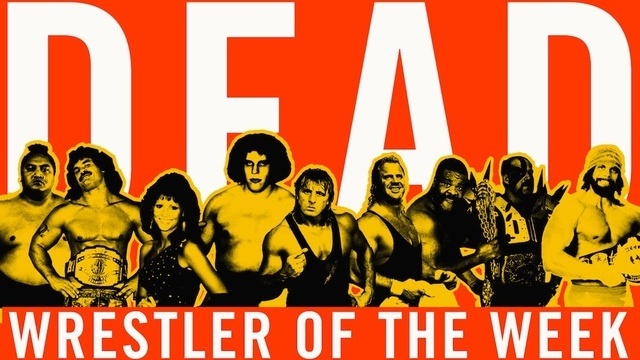 It should be said as well that The Masked Man, David Shoemaker, does a semi-regular column about professional wrestling today over at Grantland. I don't watch pro wrestling at all anymore, but his articles still end up being a must-read for me.